Dark cherry red. Lifted red fruits and dark plums combing with a gentle oak overtone. 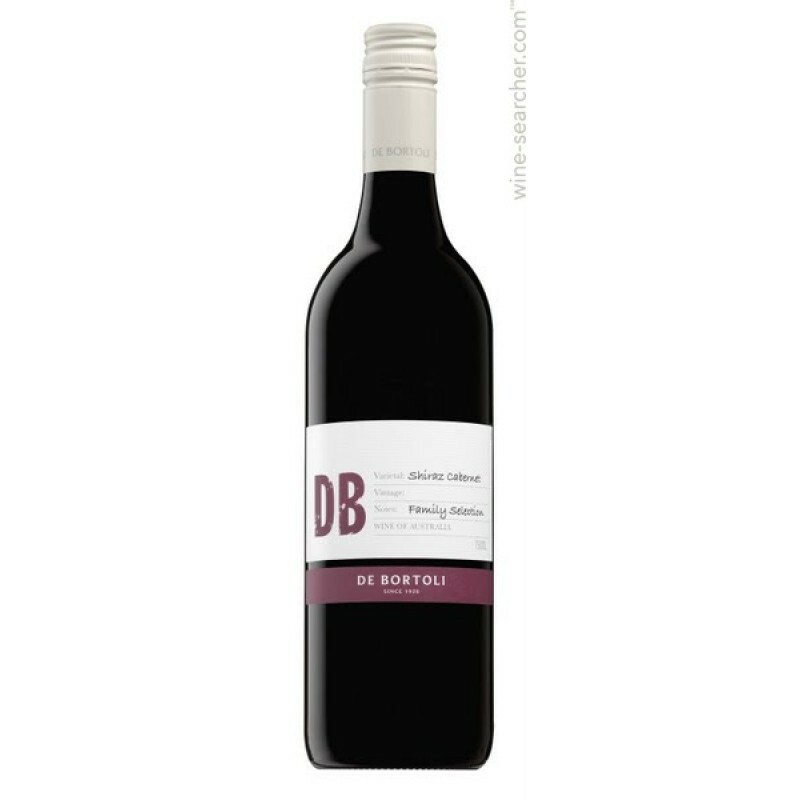 A medium bodied wine shows a chorus of red and dark berried fruit. A persistence of flavour infused with fine grained tannins provides texture to balance fruit and oak.